No plans for Veterans Day weekend? Don't worry! Here are some free events to get you out of the house in addition to memorial services on Sunday to honor our veterans. The three-day event returns to D.C. and opens Friday at 11:11 a.m. The event provides cathartic healing for all marginalized populations and will feature guest speakers, musical performances and more. 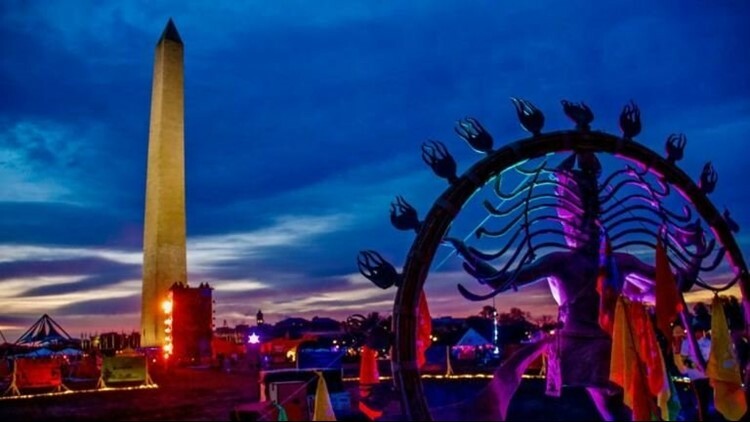 Catharsis on the Mall is free and open to the public. This is the final weekend for DMV Black Restaurant Week. 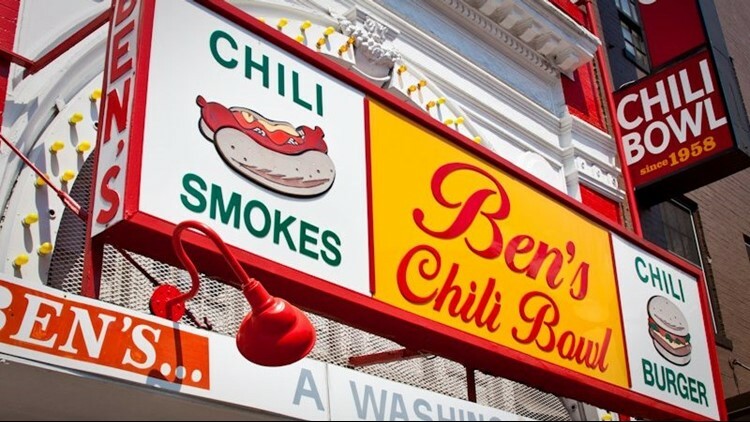 The inaugural event featured over a dozen restaurants including Ben's Chili Bowl and Matchbox. The week is a great way to support black-owned businesses in the area.The event concludes Sunday. Getting into the Christmas spirit too early? Head down to SantaFest! 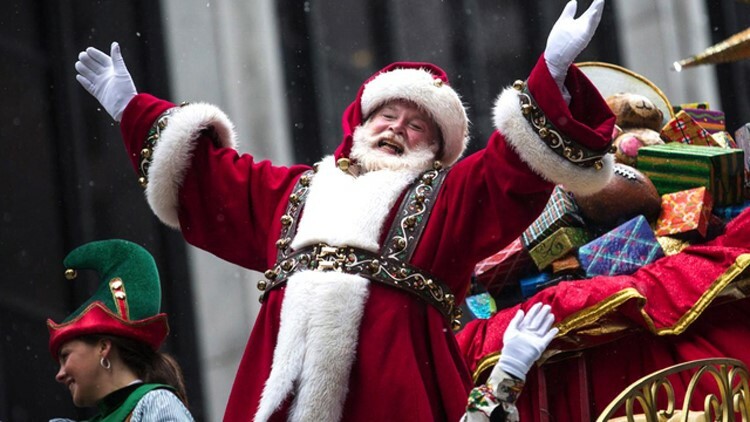 Enjoy sweet treats, Christmas games while dancing and singing along to holiday jingles. Attendees can also visit Santa and make their own Christmas ornaments! Remember to RSVP to attend the festive event. 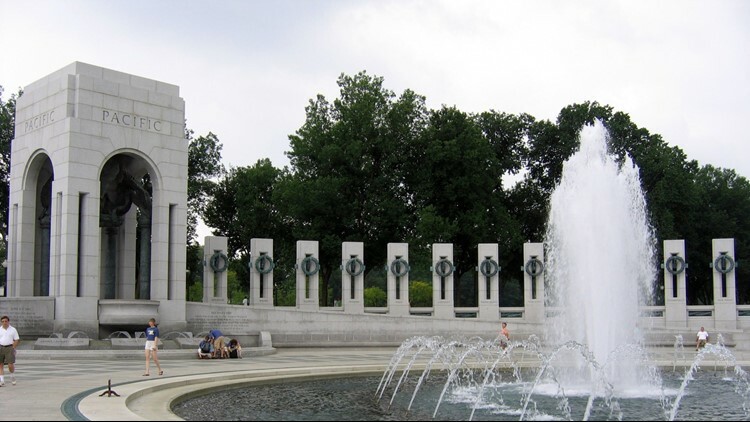 Join the Friends of the National World War II Memorial for a tribute to the veterans that served with the U.S. armed forces during World War II. The event is free but RSVP is required. 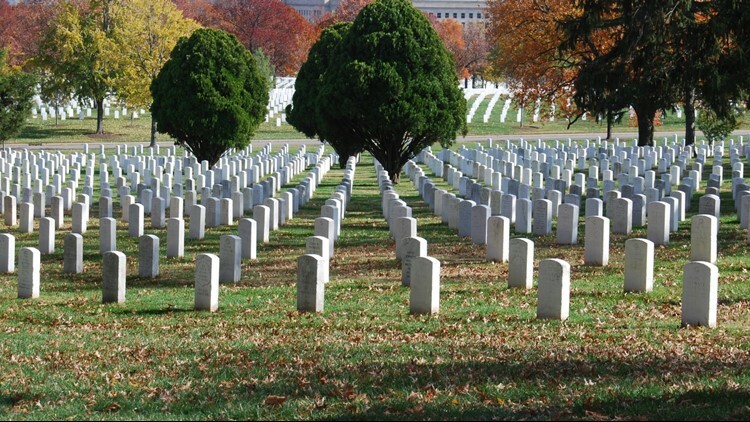 The 65th annual National Veterans Day Observance will honor men and women who served with a wreath-laying ceremony at 11 a.m. There will be an observance following the ceremony hosted by the Department of Veterans Affairs at the Memorial Amphitheater. The event is free and open to the public. Space is limited so attendees are encouraged to arrive by 9:30 a.m. Free shuttle services are provided.